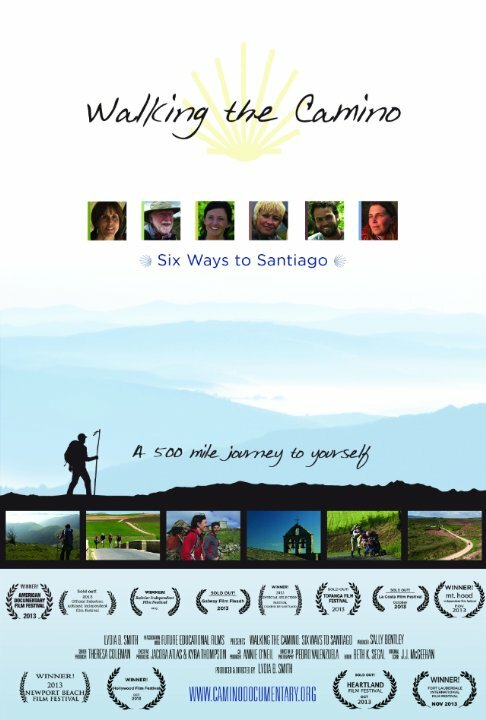 If you are even a little curious about the Camino de Santiago and would like to understand more about the experience of walking it, this documentary is a great place to start and it is going to be in Seattle soon. 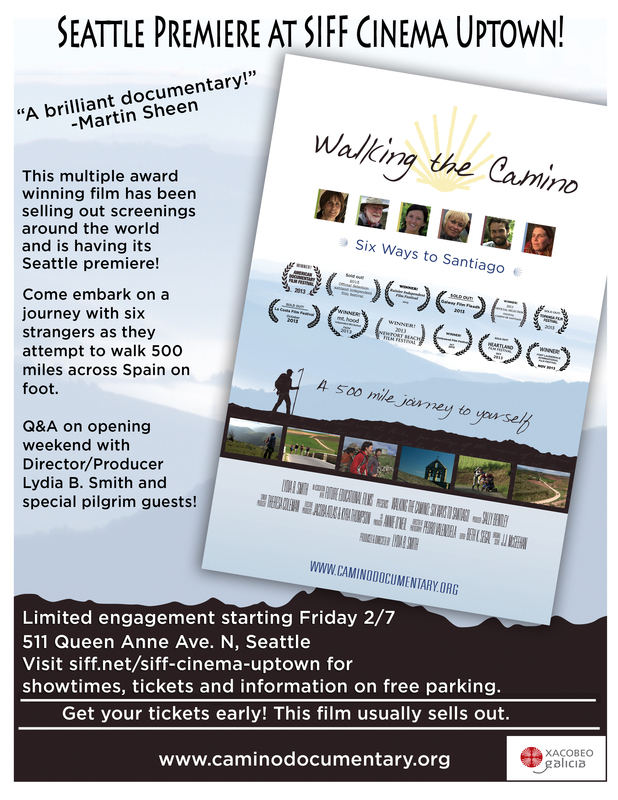 Starting on Friday, February 7th at the SIFF Uptown Cinema, there will be a limited theatrical run. The director/producer, Lydia B. Smith will be in attendance to discuss the film, along with special pilgrim guests! 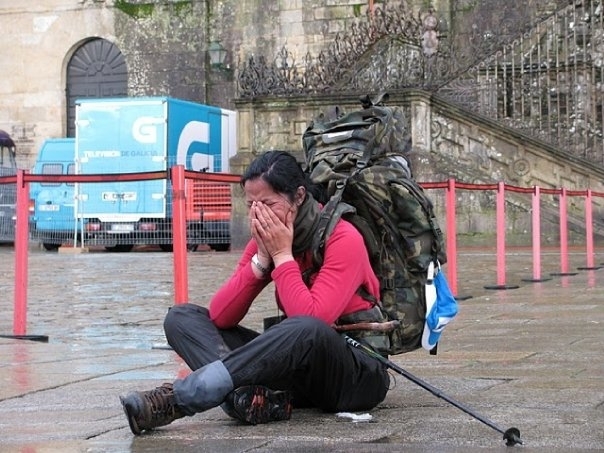 I have included additional links below to view the theatrical trailer for the film. See the image below for additional information on theater location, parking, etc. Melanie, Alannah and I will be there on opening night. Hope to see you there.